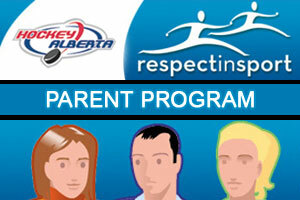 This 1 hour online program is designed to reinforce a parent’s role in a child’s activities, encouraging positive sport behaviours, and empowers parents to ensure the safety of their children, encourage positive and effective communication, and to enhance a child’s fun and camaraderie of the activity. Who should take this course? 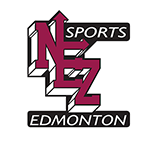 All players, coaches and parents involved in hockey.